Alife has teamed up with Burton for this little gem. I saw sketches for this back in November and it definitely turned out nice. 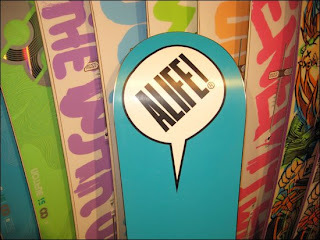 The design is clean and sleek featuring a white Alife logo on the bottom and Burton x Alife logos on the top. 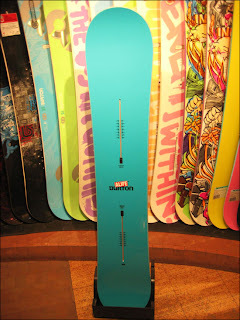 The board is available at Burton Flagship stores right now and retails for $619. Super limited quantities so if you are wanting to shred the slopes with this board you better act quick.